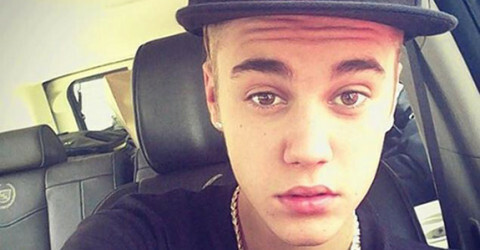 Joe Jonas: Justin Bieber is an explosion waiting to happen! 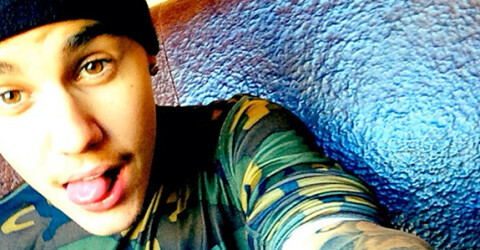 Justin Bieber: Banned from clubs all over Miami! 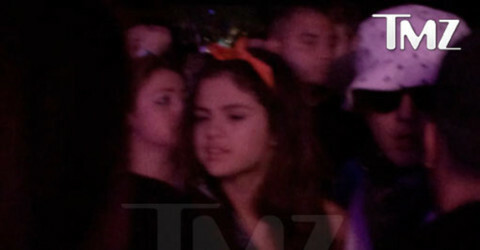 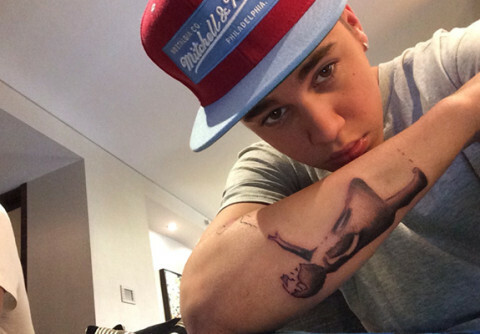 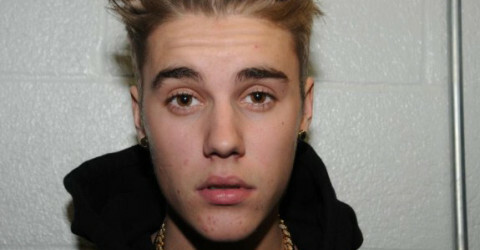 Justin Bieber: Blaming his drunk walk on a broken foot! 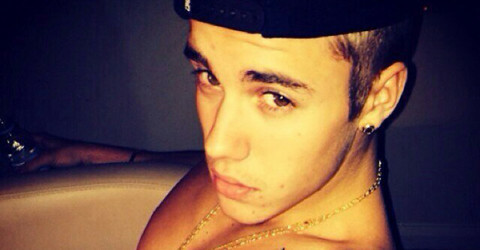 Justin Bieber is officially done with Los Angeles!